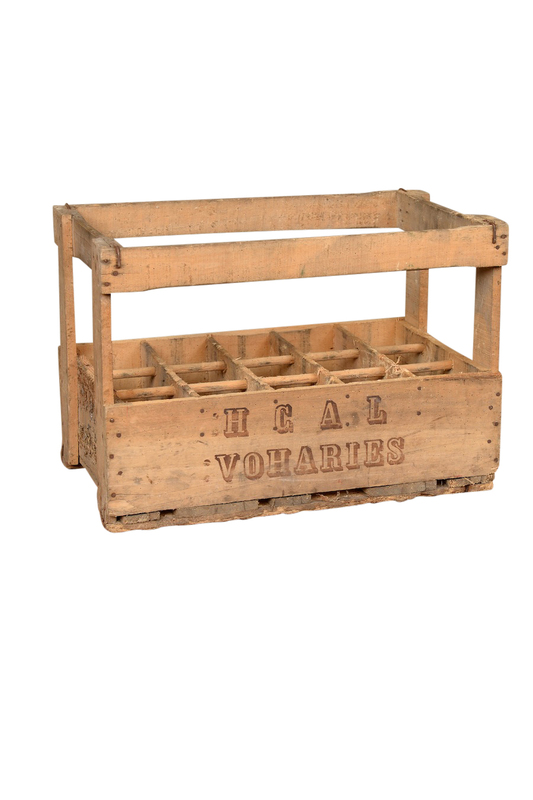 Vintage wine crates from France. Holds 15 bottles. Great for display or florals.